After thousands of years, the people of South Texas found their cultures, their very lives under attack. In the early 1700s Apache raided from the north, deadly diseases traveled from Mexico, and drought lingered. Survival lay in the missions. By entering a mission, they foreswore their traditional life to become Spanish, accepting a new religion and pledging fealty to a distant and unseen king. 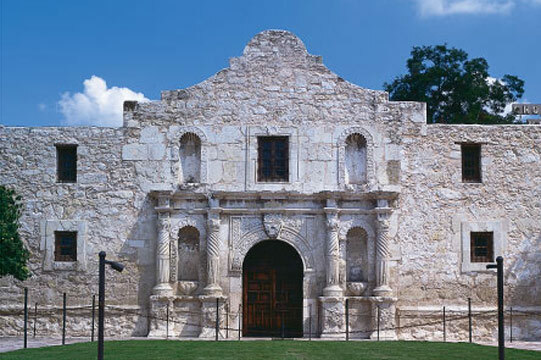 These missions are World Heritage sites and a must see during a San Antonio visit. 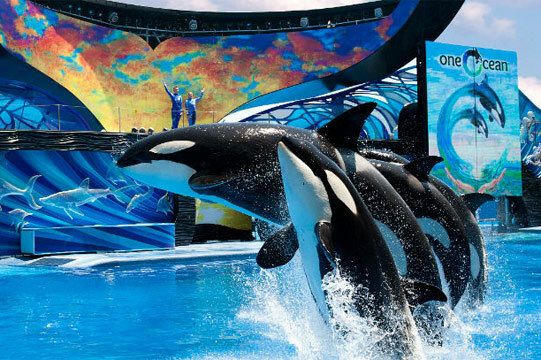 Enjoy an array of world-class shows and thrilling rides for the whole family! Come see why Six Flags Fiesta Texas is America's favorite show park with shows like Roadhouse Country and #iPoP. End every summer night with Lone Star Nights Laser and Fireworks Celebration featuring a storyline and technology for an advanced production including enhanced video projection, new lasers, audio, pyrotechnics and special effects. 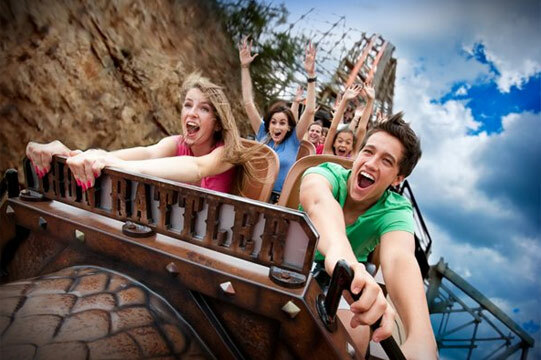 Enjoy one of the park's thrilling roller coasters, including the epic Iron Rattler, the Goliath and more. Morgan’s Wonderland, located near the IH 35-Loop 410 interchange in Northeast San Antonio, is a theme park like none other. With inclusion as its guiding principle, Morgan’s Wonderland was designed with special-needs individuals in mind and built for everyone’s enjoyment. The 25-acre, completely wheelchair-accessible park features more than 25 attractions including rides, playscapes, gardens, a catch-and-release fishing lake and a picnic area, where guests can bring their own food and dine in shaded comfort. Morgan's Wonderland is the perfect place for a family to enjoy an affordable, safe, fun-filled day. Splashtown creates “Memories Worth Repeating” with 20 acres of Family Waterpark Fun featuring 3 dozen tube rides and water slides, the 1/2 million gallon Wave Pool, the 1/4 mile long Siesta Del Rio and more! New for 2015 is Splash Island…our new multi-level 4 story 6 slide complex. 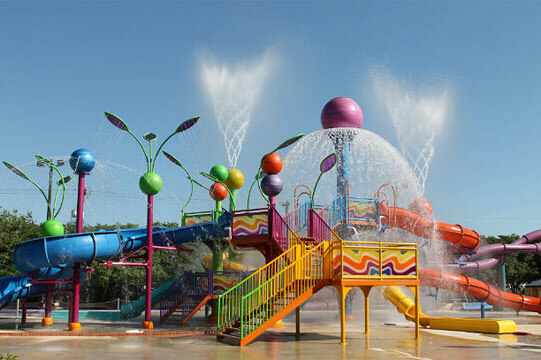 Features include water slides, multiple water jets, tipping buckets, 50 ‘ tall Dancing Waters, spraying leaves, and a 500 gallon Tidal Wave which will splash all in the area every few minutes! In addition to Splash Island, Kid’s Kove has expanded with a new 20,000 gallon Kiddie Pool with 4 new slides, a Tipping Bucket, themed floating pads, a gradual beach for lounging with our guests under 48” tall and 6 new Private Cabanas to sit in the shade and relax with food and beverage wait service. Just 3 minutes North of Downtown San Antonio on IH-35. Free Parking! 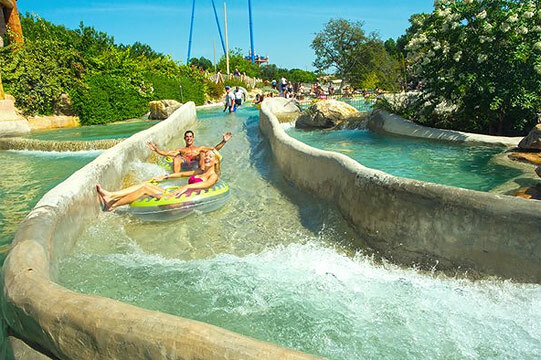 Schlitterbahn New Braunfels Waterpark & Resort Voted World’s Best Waterpark! Over 4 miles of thrilling water attractions including tube chutes, uphill water coasters, children’s water playgrounds, beaches, hot tubs, spring-fed pools and the world’s first surf ride! Just minutes away in New Braunfels! 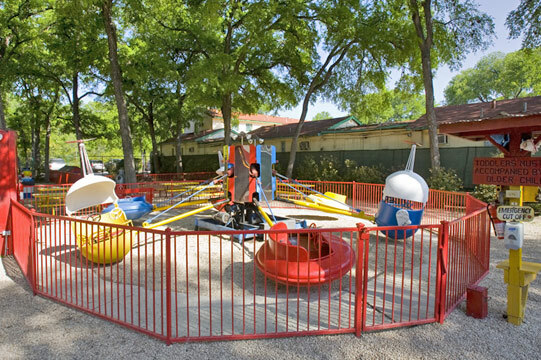 Kiddie Park has been a San Antonio staple since it opened its gates in 1925. The park features an original 1918 carousel and various nostalgic rides. 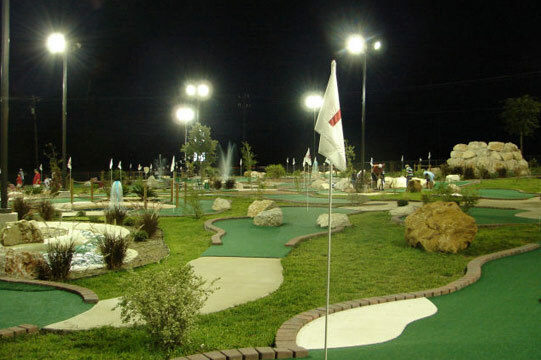 The park is widely known as the oldest of its kind in the nation and kids enjoy it immensely. 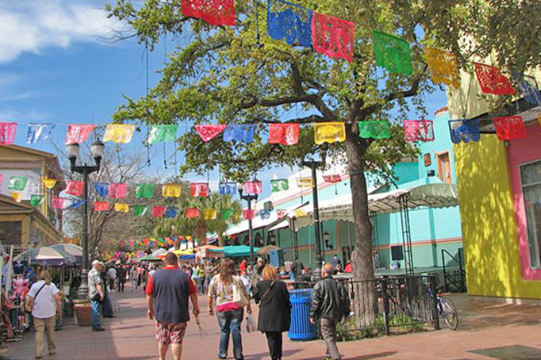 This iconic park has entertained generations of San Antonians and continues to be a favorite for birthdays. There is now a second location open. Check out Kiddie Park PicaPica, located at 910 SE Military Dr inside of PicaPica Plaza on the Southside. PicaPica is an indoor location featuring rides, games, bounce houses, and an arcade! 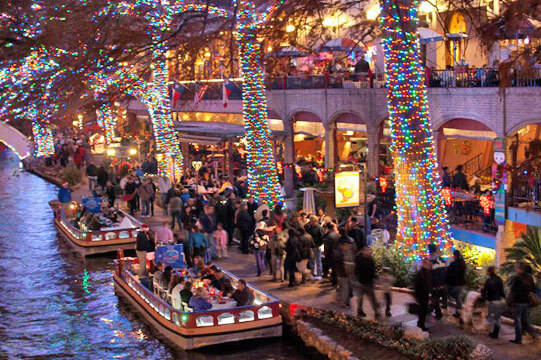 The San Antonio River Walk is a verdant oasis of cypress-lined paved paths, arched stone bridges and lush landscapes. It gently winds through the city center, providing millions of visitors each year with easy access to the city’s cultural hot spots, historic sites and other attractions. More than 2.5 million people a year visit the 4.2 acre complex known worldwide as “The Alamo.” For over 300 years, the Alamo has been a crossroads for Texas history. Here the Spanish colonization first took hold, Mexico armed its independence and even the Confederacy stood its ground. Yet most come to see the place where a small band of Texans held out for thirteen days against General Antonio López de Santa Anna. Although the Alamo fell in the early morning hours of March 6, 1836, the death of the Alamo defenders has come to symbolize courage and sacrifice for the cause of Liberty. The memories of James Bowie, David Crockett, and William B. Travis are as powerful today as when the Texan Army under Sam Houston shouted “Remember the Alamo!” as it routed Santa Anna at the battle of San Jacinto on April 21, 1836. 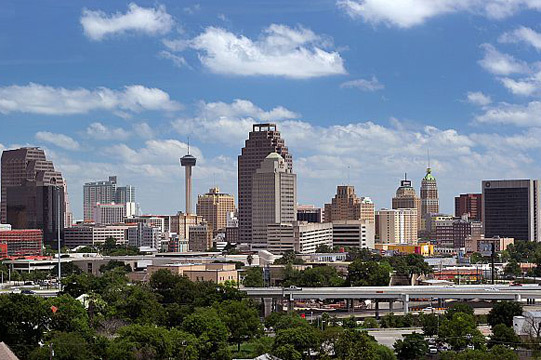 Located on Alamo Plaza in downtown San Antonio, Texas, the Alamo houses exhibits on the Texas Revolution and Texas History. Visitors are welcome to stroll through the beautiful Alamo Gardens. Just a short distance from the River Walk, the Alamo is a “must see” for all who come to San Antonio. 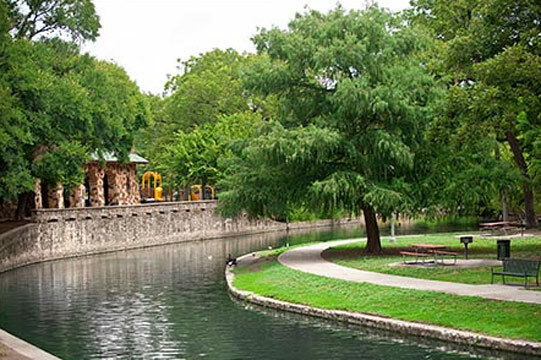 Brackenridge Park is one of San Antonio's most accessible, relaxing and varied recreational destinations, where visitors can enjoy activities ranging from golf and bird watching to lunch at the Japanese Tea Garden and a train ride. 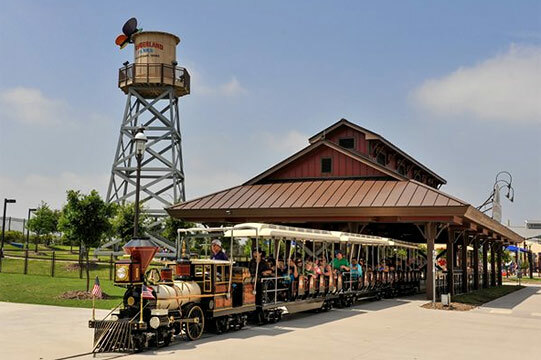 It was created from land donated to the City of San Antonio in 1899 and houses the San Antonio Zoo, Brackenridge Eagle miniature train and the Witte Museum. Located along the headwaters of the San Antonio River, it also showcases the par-72, 6,185-yard Brackenridge Golf Course as well as jogging trails, public art and a recreation center. 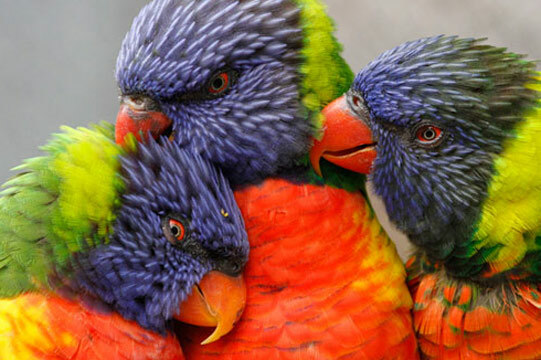 Open 365 days a year, the San Antonio Zoo is situated in an old limestone quarry and is home to more than 8,500 animals of 779 species. Celebrating over 100 years in operation, the Zoo opened the new Zootenial Plaza with a restaurant and one-of-a-kind carousel. Several interactive exhibits include Africa Live!, Lory Landing, Butterflies, Real Wild Fun Farm and more. Don't forget to take a ride on the San Antonio Zoo Eagle, a miniature train that treks around Brackenridge Park. Open every day from 9:00 AM to 5:00 PM. Discover incredible underground chambers filled with spectacular formations on a family-friendly guided tour along paved, lighted walkways. Natural Bridge Caverns is Texas’ Largest, and one of the premier show caves in the world. Pan for gems, like miners panned for gold at the Natural Bridge Mining Company. Don’t miss the Canopy Challenge which is a four level zip line course. New this year is the AMAZEn' Ranch Roundup. Designed using real ranch materials, AMAZEn'Ranch Roundup is one of the only dynamic, permanent outdoor mazes in Texas. Located 8 miles west of IH-35 between San Antonio and New Braunfels, Exit #175. Have you ever dreamed of going on an African Safari? 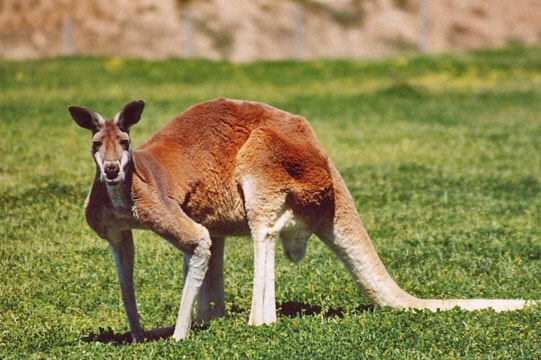 Well, Natural Bridge Wildlife Ranch is your dream come true. From the comfort of your own vehicle, travel through hundreds of acres of Texas ranchland that are a safe home away from home to species from all over the world. 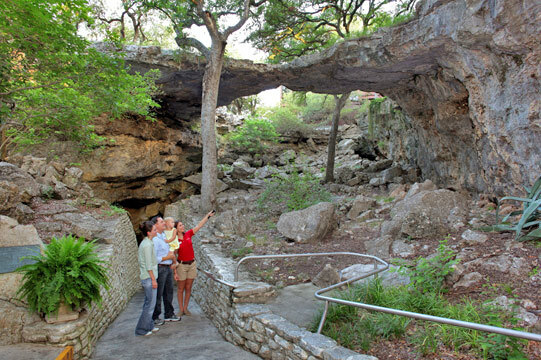 Explore and tour cave and attractions at Wonder World Park. See the Earthquake Cave and experience the devastations of a major earthquake close up. Exit the cave by an elevator for overview of the “Balcones Fault Escarpment” from the Tejas Tower. Rock out inside the topsy-turvy world of the Anti-Gravity House. 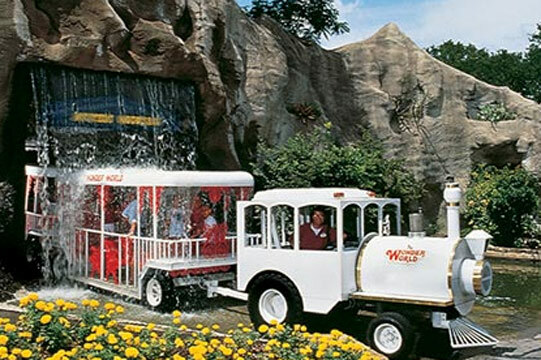 Board a train and splash through the waterfalls as the tour travels throughout the Texas Wildlife Petting Park. Located in San Marcos just off Interstate 35. The Alamo City Golf Trail is composed of seven golf courses: Brackenridge Park, Cedar Creek, Mission Del Lago, Olmos Basin, Riverside Public Golf Course, San Pedro and Willow Springs. 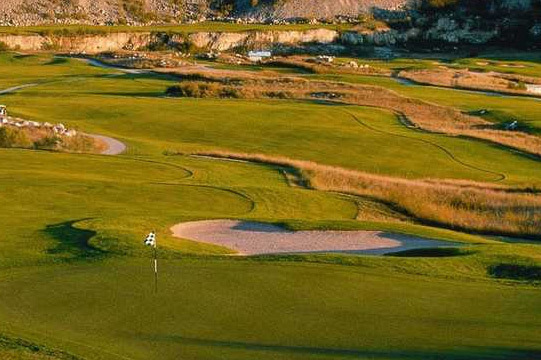 Visit the website to learn more about San Antonio area golf. 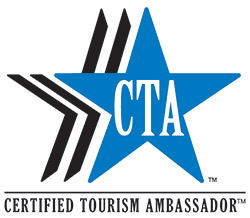 Alamo Tours & Charters offers the best deal in town. The Grand Tour visits The Alamo, Riverboat Cruise, Mission Concepción, Mission San José, Japanese Sunken Gardens, El Mercado, and the New Battle for Texas Museum. Friendly tour guides will take you through 2.2 million square feet of our facility. First you will be taken into the Body Weld Shop. Here you will watch a team of computer-controlled robots use state-of-the-art technology to weld stamp steel pieces together. Next, you will move into the Plastics Shop. This is where critical components, including the vehicle bumpers and instrument panels, are made. Following, you will see overhead conveyors transport the trucks from Paint to the Final Line in assembly. 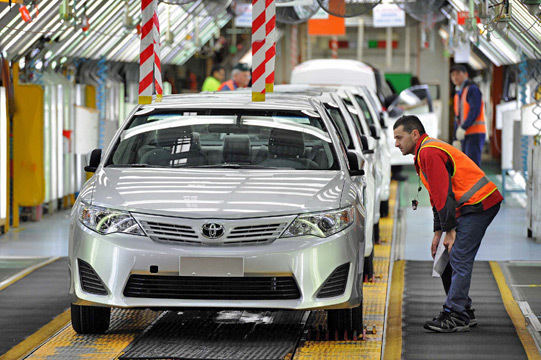 Throughout the tour, your guide will point out the foundations of the world-renowned Toyota Productions System, as well as give you insight to the line side processes of the TMMTX team members.